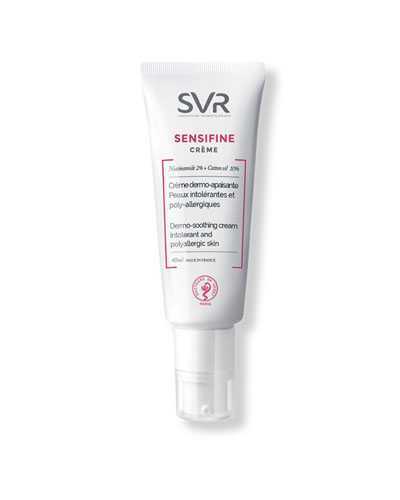 Sensifine Cream is one of the best-sellers of SVR. 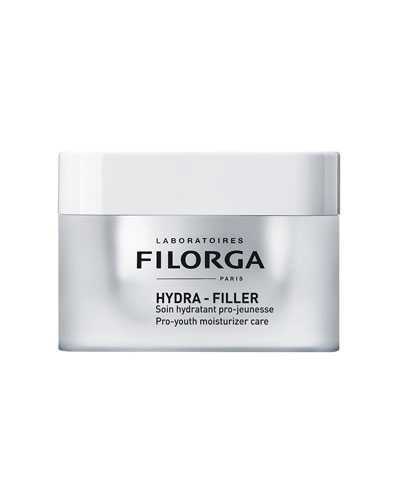 It an anti-allergic cream that helps sensitive skin reduce redness, rash, and acne. 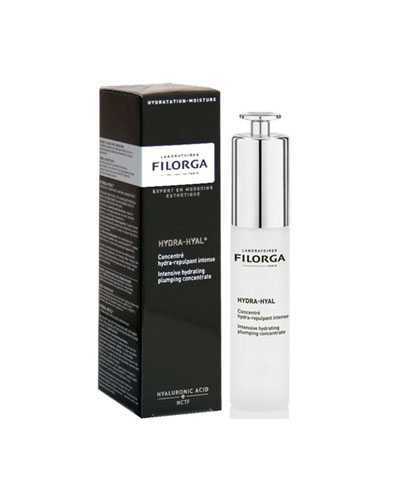 It also has a good performance in hydrating and soothing. 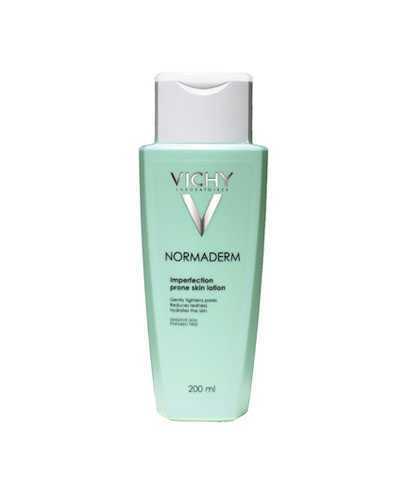 The gel-cream is soft and non-greasy, absorbs quickly. 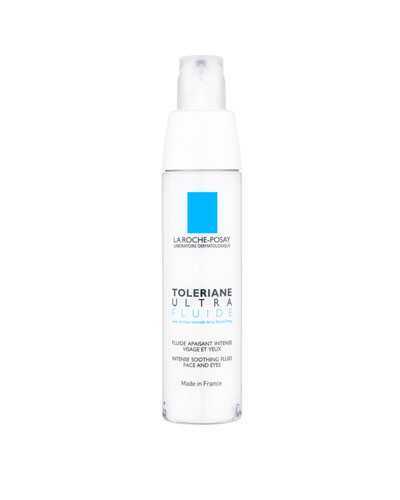 After cleansing and toning, apply the cream to the face.